Dubai-based Careem is considering expansion into West Africa by launching their ride-hailing services in Nigeria and Ivory Coast early next year, two sources familiar with the matter have told MENAbytes. One of the sources has told us that the company is already hiring for both the markets but we could not confirm the claim as there are currently no job postings for any of these countries on Careem’s careers website and LinkedIn. They’ve decided to start off with Abidjan in Ivory Coast and then launch in Lagos, largest city of Nigeria, the source added. Another source said that the company is indeed looking into the expansion opportunities in both these markets has not made a final decision yet. Abidjan may not qualify as a top tier city but Lagos is definitely as big as Cairo. Probably even bigger, according to Uber at least. But Lagos could prove to be a very big test for Careem if they actually end up executing these plans. It would perhaps be the first time for the company to enter a city which already has two big international players, Uber and Taxify. Uber has been there for more than four years and Taxify had launched their services last year. And then there are some other regional and local ride-hailing apps that have their operations the city. Lagos also has its fair share of many other big problems as well. 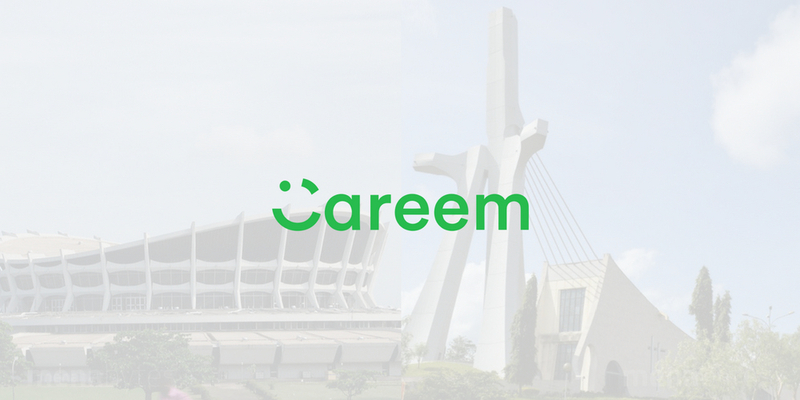 Abidjan could be different as Careem could be the first international ride-hailing company to launch their services there, if they move forward with their plans. We’ve reached out to Careem for comment and will update the story if we hear from them.